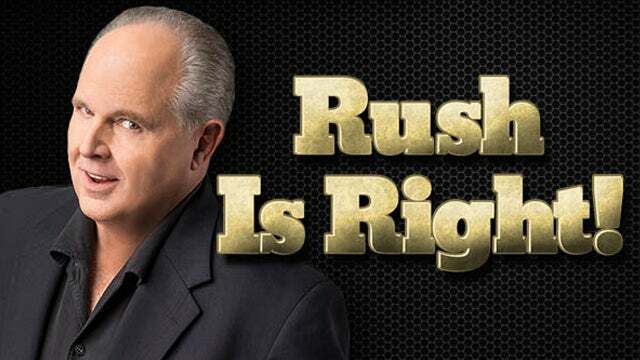 RUSH: Yeah. You know what’s funny, they’re all shocked, Mr. Snerdley. They can’t figure it out. They can’t figure out how this guy raised $7 million in his first quarter. They can’t figure it out. Where’d he come from? Who is this guy? The Democrat primary group continues to be shocked by the performance of some of the lower-tier candidates. Great to have you with us, folks, kicking off a brand-new week of broadcast excellence. Telephone number, 800-282-2882 if you want to be on the program. CNBC has the story. “Democratic Presidential Longshot Pete Buttigieg Announces $7 Million Fundraising Haul in First Quarter.” The amount is turning heads given Mayor Pete’s low name recognition. “More than half of registered voters haven’t heard of him.” Ha! Mayor Pete, age 37, barely qualified on the age scale, “seemed to come from nowhere to catapult into the middle tier of Democrats competing,” for the 2020 nomination. They can’t figure out where it came from. 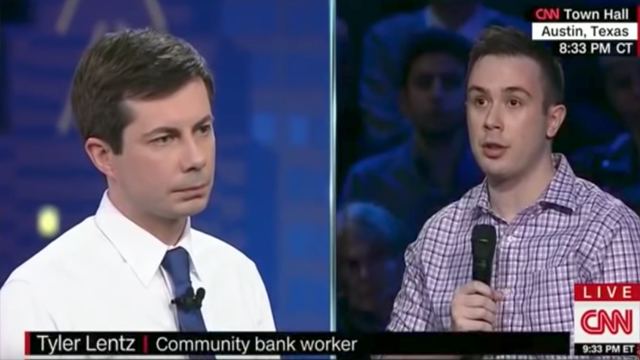 Well, it was back on March something or other, first weekend, second weekend in March I warned everybody on this program, “Keep a sharp eye out on Mayor Pete, keep a sharp eye out for this guy,” because I had watched him perform in one of these CNN town halls from South by Southwest, and he clearly is more articulate than most of the people in this race. And because he’s more articulate he sounds a little bit more reasonable and less radical, until he gets to the radical ideas. And he has many of them. But they’re all sitting around scratching their heads, “How did this happen?” He-he-he. You think Mayor Pete would have raised $7 million if I had not told people to keep a sharp eye for Mayor Pete? We’ll continue to keep a sharp eye for Mayor Pete. Mayor Pete has not acknowledged me or this program and he won’t. So don’t look – (interruption) yeah, I don’t think he will. It doesn’t matter to anything if he does or doesn’t.